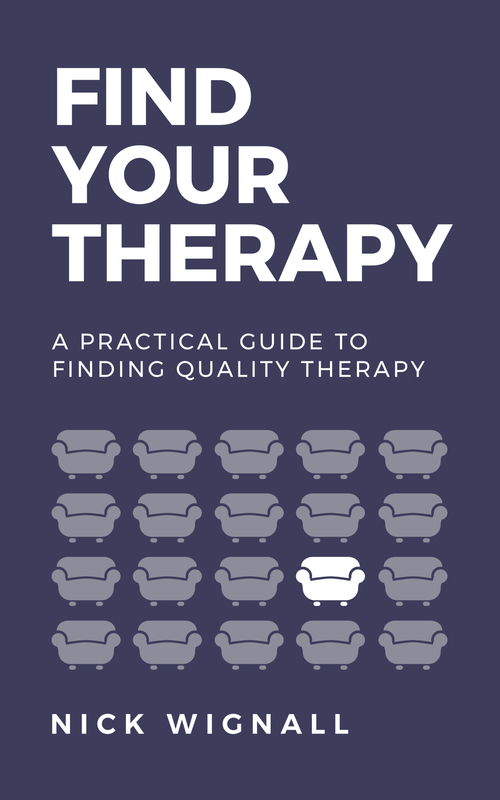 Find Your Therapy is a Complete Step-By-Step Guide to Finding a Quality Therapist for You or Someone You Love. Many of us sense that we or someone we love could benefit from therapy. But we quickly become discouraged because the process is so confusing and intimidating. Which type of therapist should I choose? Will I be able to afford therapy? Is therapy the same as counseling? How do I really know if a therapist is any good? Does going to therapy mean I’m broken? Thankfully, you can learn how to find good answers to these questions. Find Your Therapy will walk you step-by-step through the entire process of finding a high-quality therapist, start to finish and in plain English. What’s really wrong? How would I know if things were better? What do I really want out of therapy? What type of therapist should I see? Is one kind of therapy better than another? Can I afford therapy? Where do I look for a therapist? Do I need a referral? What questions should I ask? What if I made the wrong choice? What things should I avoid when choosing a therapist? How do I know if a therapist isn’t right for me? Can I fire my therapist? 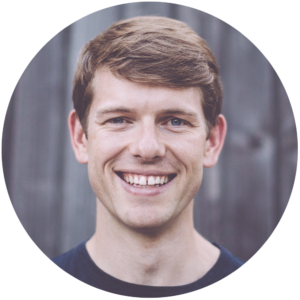 My name’s Nick Wignall and I’m a clinical psychologist and practicing cognitive behavioral therapist. In my work, I hear all the time about how confusing and overwhelming the whole process of finding a therapist can be. I realized that while we therapists have a tremendous amount to offer, much of it is wasted because many of us aren’t very good at marketing ourselves to potential clients in a clear, approachable way. I decided to write Find Your Therapy to help regular people understand the basics of good therapy & take steps to find a great therapist. I sincerely hope that you find the book useful and that it empowers you to find a great therapist and to begin making the changes in your life that you aspire to.